This week we are talking about church membership. 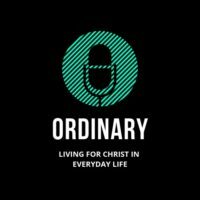 Graham and Mark discuss why having some kind of church membership system works, a little bit about where we see that modelled in scripture and about what some of the practicalities of church membership are. We also talk about some of the many benefits to individuals in the church and to the church as a whole.